Carol Sellman was born in Gainesville, Florida, the eldest of three children of William and Annette Sellman. She, Bob and Mary Jane grew up in Modesto, California and Carol received a public school education through high school. After visiting College of the Holy Names (now Holy Names University) in Oakland during her senior year of high school, she applied for admission as a freshman – and thankfully she was accepted, as this was her only college application! During her first two years of college she made many lifelong friends, including her freshman roommate, Marilyn Miller. Attracted by the joyful service of the Sisters at the college, Carol discovered that God was calling her to enter the Sisters of the Holy Names. After her sophomore year she entered the community on August 30, 1965. Following three years of formation in Los Gatos, Sister Carol returned to the College to complete her B.A. degree and earn her elementary teaching credential. After seven years of elementary school teaching in Los Gatos and Fremont, she returned to Holy Names College to complete her Master of Music degree in music education with a Kodály emphasis. She taught music to the children in grades K-8 at St. Andrew School in Pasadena, California for five years and served the Province as Vocation Director as well. In 1983, she was asked to return to Northern California—once again to Holy Names College—where she began her current 35-year tenure in various administrative positions. During this time, she also served as SNJM Candidate Director for 10 years, and completed her Ed.D. in Human and Organization Development at the Fielding Graduate University in 1998. Currently, she serves as the Vice President for Mission Integration, a position she has held since 1999. 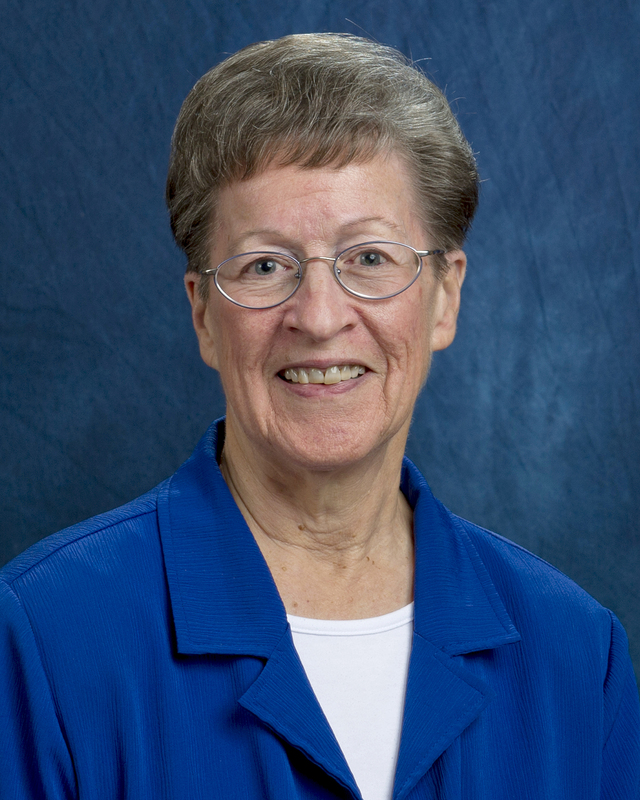 Throughout her ministry career, Sister Carol has enjoyed and valued all positions she has held, as they deepened her understanding of her vocation as a Holy Names Sister. These experiences and her life with many wonderful Sisters in community have called her to develop gifts and skills she never imagined. For her loving family, her SNJM Sisters and Associates, her many ministry partners through the years, the numerous students whose lives have touched her and her many supportive friends, Sister Carol is most grateful.